겨울왕국 바탕화면. . HD Wallpaper and background images in the Princess Anna club tagged: photo frozen disney animated movie snow queen anna. 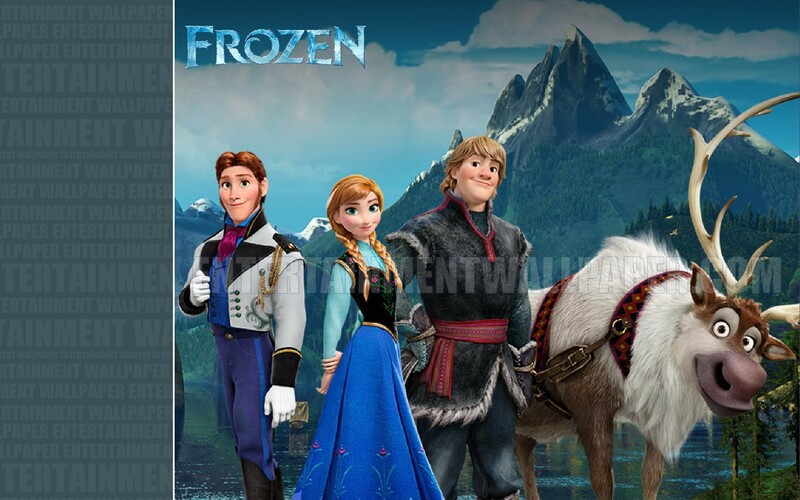 This Princess Anna wallpaper contains lippizan, lipizzan, lippizaner, 리피잔, 말 랭글러, 랭글러, 말 랭 글 러, and 랭 글 러. There might also be 말의 흔적, 말 흔적, 킴, 목자, 가축을 시장으로 몰고가는 사람, 목사, 지 킴, 목동, 가축, 된 packhorse, 포장 마차, and packhorse.